← How to Decorate a Child’s Room That’s Trendy and Kid Friendly! If you love interiors that are a little dark and mystical feeling, packed with interesting artefacts and cozy places of peacefulness, then traveling east and seeking inspiration from the traditional world of tarot can be a great starting point! 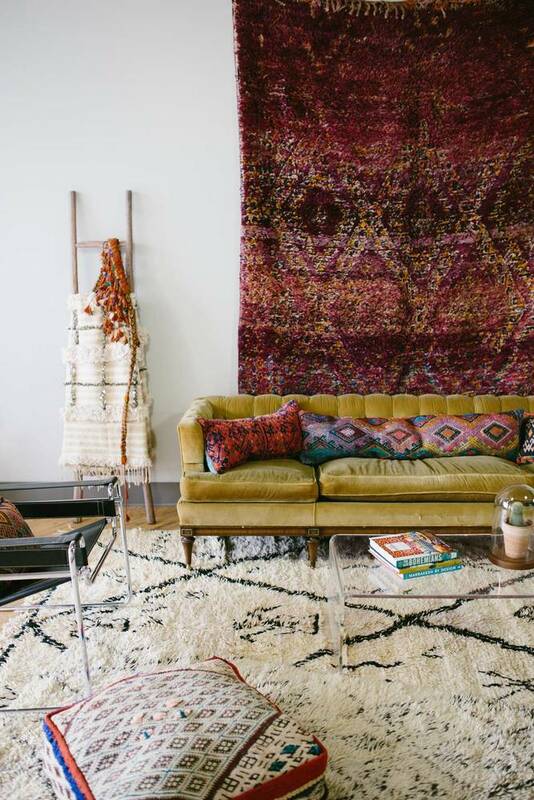 In the interior design world, we like to call this mysterious, well-traveled decorating style – bohemian. 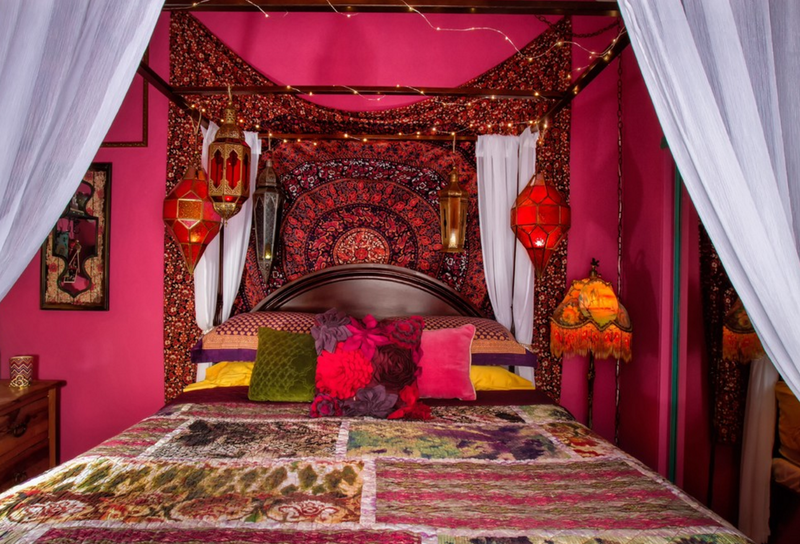 Bohemian decorating originated from Gypsies, which are said to have came all the way from India and immigrated into Europe in the 13th century. 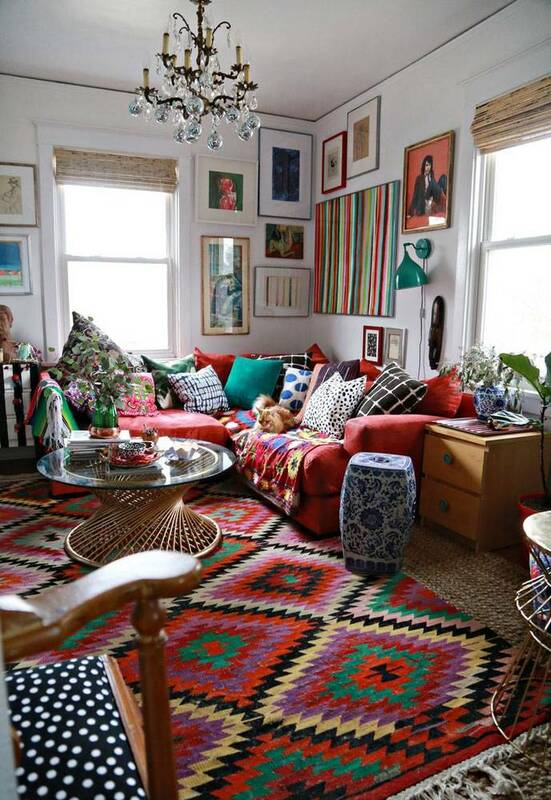 This perhaps explains the heavy Indian and Moroccan influence in bohemian décor. Today, we can see this type of decorating style very prevalent in tarot reading rooms. Traditionally, tarot-reading rooms are places designed to inspire a feeling of peacefulness and mystique – and that’s a great look for a room if you love that sort of eastern feel. Many non-religious spiritualists, for example, are deeply inspired by Osho Zen Tarot. This form of tarot was originally created by Bhagwan Shree Rajneesh (who later came to be known as OSHO); an Indian guru, mystic, and spiritual teacher. OSHO died in 1990 but still has a huge following around the world. His meditation resort in India pulls in thousands of visitors a year. The feel of the true Indian-inspired tarot reading room, therefore, is one of inner calm and peacefulness, designed to inspire deep thought, meditation; a sanctuary from the outside world as practitioners take more of an inner-directed “journey” than an outer directed one. 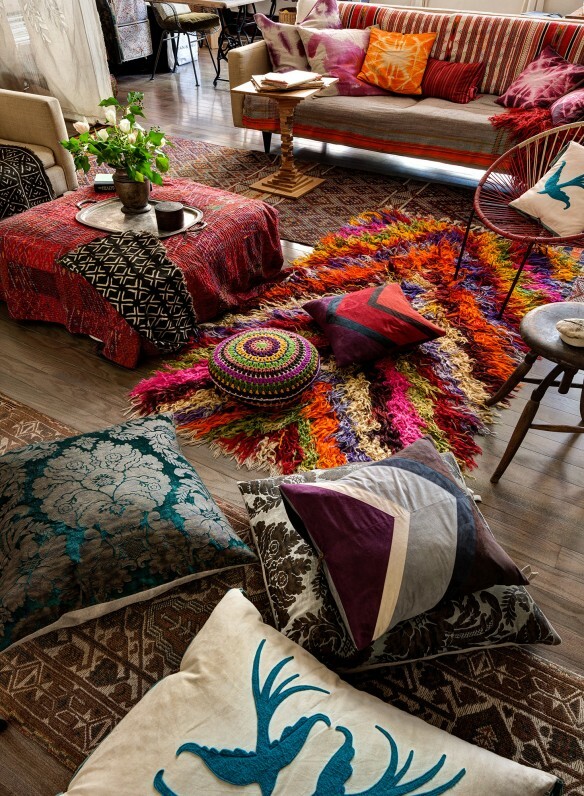 What this means in practice from a practical interior design viewpoint, then, is a lot of eastern fabrics, silks, decorated carpets, cushions and so on – along with old appropriate books and shelves if you can source them. In short, it’s a lot of material that helps deaden any sounds from outside the room and creates an extremely warm, quiet and welcoming atmosphere within; very much the “cozy den” type of feel, with an eastern twist. Lighting should be muted and shaded, possibly with reds, deep yellows and brown effects – whilst wall decorations can also be material-based, with highly decorated quilts and rugs interspersed with appropriate feeling pictures, frames and designs. 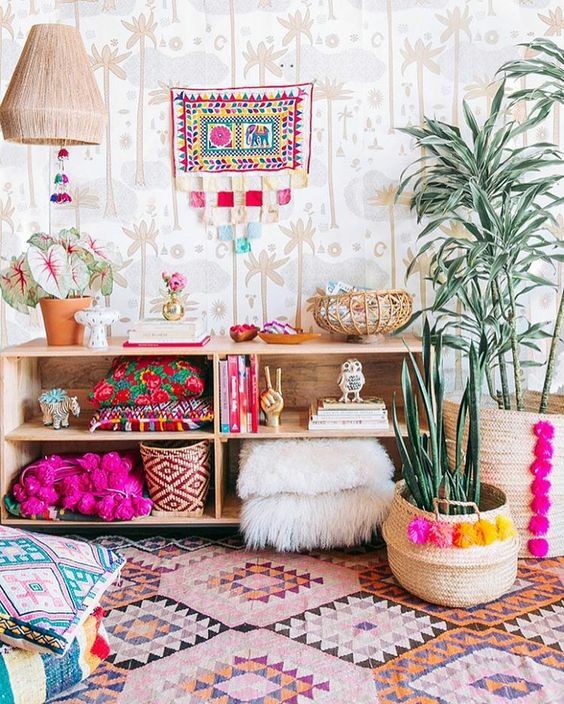 If you think along the lines of bohemian designs, gypsy chic, and mix fabrics and accessories accordingly, you’ll soon get a feel of what you’re trying to create. You could even create your own wall art using tarot cards which helps close a room in nicely, and feel cozy and quiet. This is much about creating a state of mind with your interior as it is about the décor itself. In other words, meditating, feeling peaceful, calm, and thinking deeply about the essence of the space you’re really looking to create for your own inner self is the first step in achieving the look that is exactly right for you. This is a logical first step – as opposed to the more usual way for many people of being inspired first by the rooms of others – or by pictures and design etc. Having said that, there’s nothing wrong, once you’ve got a feel of what you hope to create, in using the web to look at Indian-inspired or tarot-inspired interior design ideas. The boho / tarot interior design trend has already inspired a whole world of interior design motifs, ideas, products and so on – and it’s very much in the ascendancy right now. The specific area of Tarot inspired design is also becoming increasingly popular and if you’ve ever visited a room or a restaurant perhaps, with this kind of effect, it’s not difficult to see why; the overall effect is wonderfully calming. The fact that it looks stunning is almost a bonus. 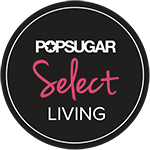 This entry was posted in Living Rooms and tagged better decorating bible, bohemian style decorating, easter style decorating, indian, interior design blog, moroccan decor, tarot room decor, tarot style. Bookmark the permalink.